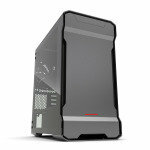 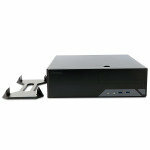 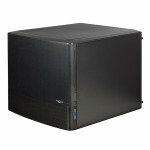 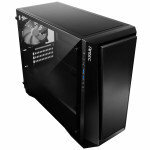 We have a large selection of Micro ATX cases here at Ebuyer.com. 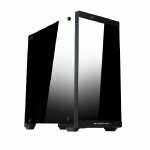 Sometimes written as mATX these cases are designed to accommodate micro ATX motherboards for those PC builders and gamers who enjoy small factor systems. If you are looking for a top of the line cube or slim profile case or something a little more basic we have the case for you. 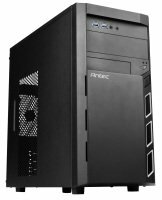 Whether you are a multimedia enthusiast, PC builder or gamer. And we stock micro ATX cases from all the leading manufacturers including Antec, Gigabyte and CIT and we have great deals every day of the week. Looking for other Form Factors? 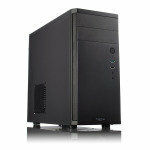 Here at Ebuyer we have a huge number of cases in all form factors and from many different manufacturers. 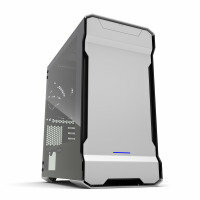 Why not check out our full range of computer cases? Order yours today and take advantage of our low prices and fast UK delivery service.